Prenatal care & delivery, with the experience you want. Choosing your obstetrician is one of the most important decisions you’ll make for you and your baby. At Carteret Ob-Gyn Associates, we’ve brought thousands of babies into the world over the years and we enjoy caring for mothers-to-be. As our patient, you’ll get to know each of our doctors. This allows one of our physicians to be available to you 24 hours a day and ensures that you know and are comfortable with the doctor who delivers your baby. Our doctors each have similar styles and work closely together to make sure you receive consistent, high-quality care. 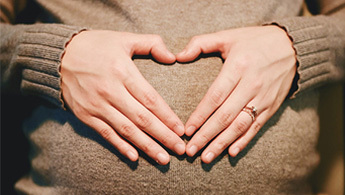 We provide complete prenatal care, including in-office ultrasound and laboratory services. Our physicians care for women with high-risk pregnancies and work with excellent maternal-fetal medicine specialists when necessary. Pregnancy and childbirth is an exciting time for you and your family. 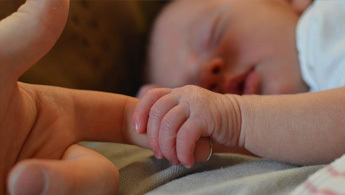 Trust our team to keep you and your baby healthy. Learn about, “what is a high-risk pregnancy? and the services Carteret Ob-Gyn Associates provides to help you through your pregnancy. Learn about the baby’s development on our Weekly Pregnancy Calendar. Schedule your appointment with our dedicated professionals by calling Carteret Ob-Gyn Associates at 252.247.4297. We look forward to caring for you! 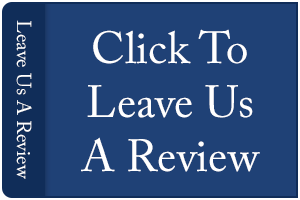 For your convenience, you can also fill out our online Request an Appointment form.